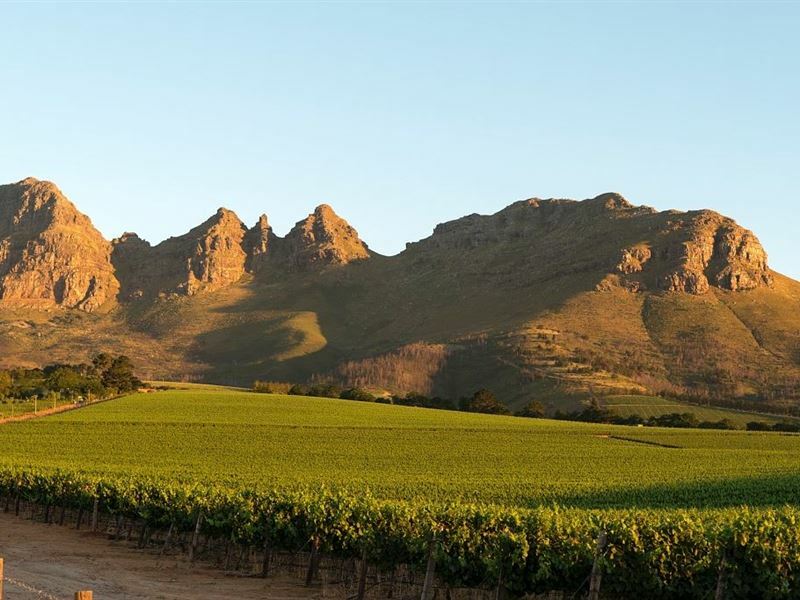 Dieu Donne Stellenbosch is set in the Helderberg mountain range surrounded by vineyards as far as the eye can see. 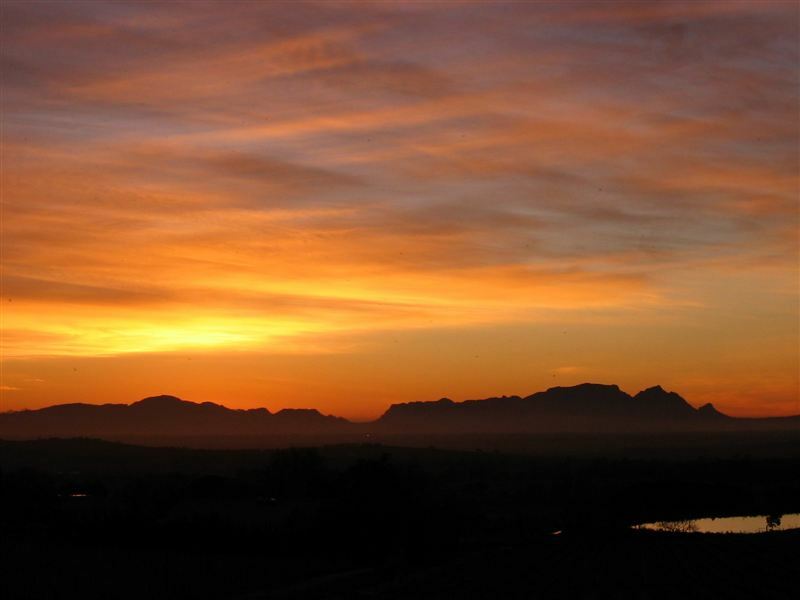 The estate offers fully serviced self-catering units of the highest standard. 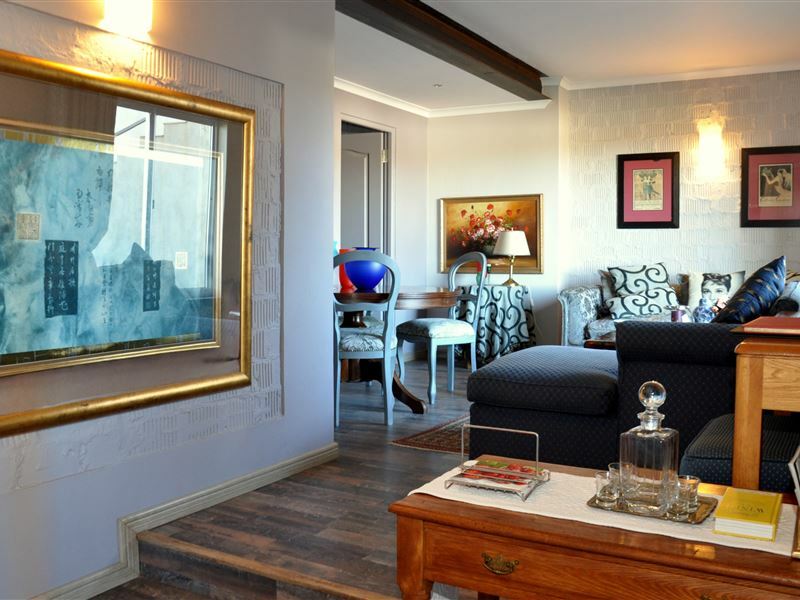 The luxury units are well-appointed ,with a Provincial-style lounge with a TV and a fully equipped kitchen. The units also feature barbecue facilities, Wi-Fi and laundry facilities, and the rooms are serviced daily when general cleaning will be done and beds made. 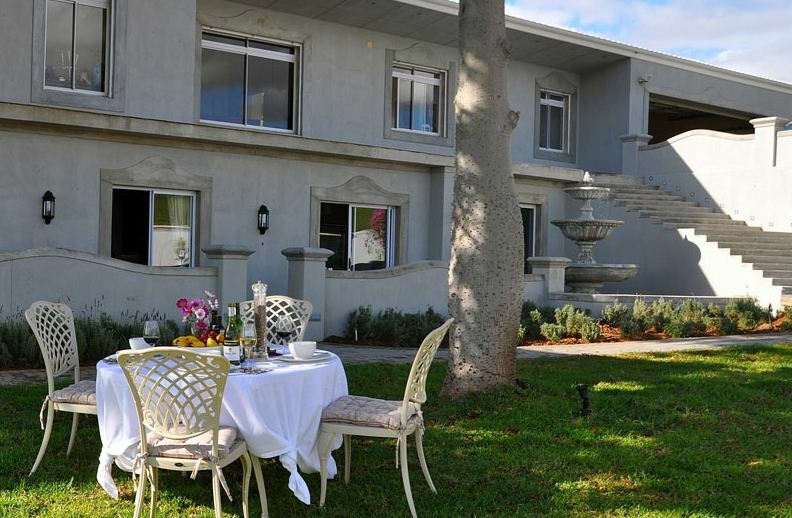 Set in the tranquil Winelands, the guest house is located on the R44 between Somerset West and Stellenbosch. Here you will find various restaurants, wine farms and other activities. Beautiful panoramic views amongst the vineyards. I did not stay there myself but visited the owner who showed me around. 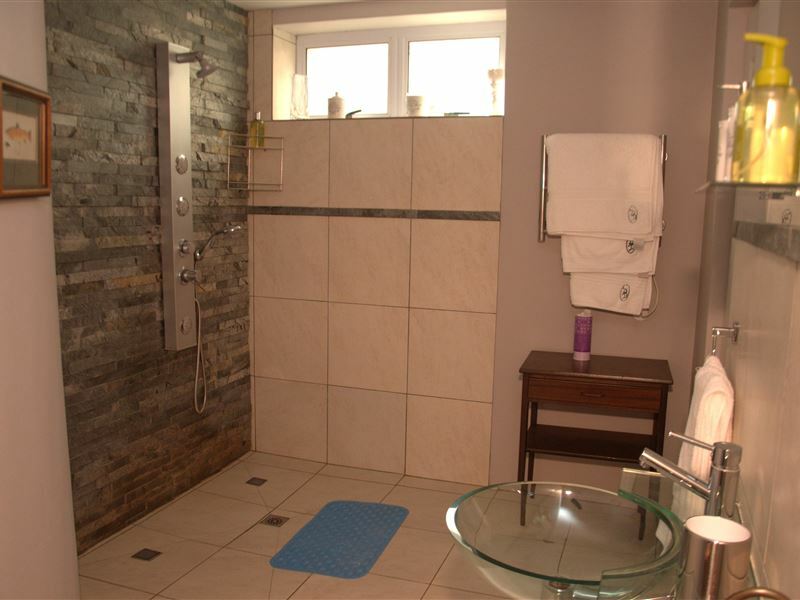 Very incredible guest house with tranquil surroundings and beautiful views. Great internet and cable. Views etc are also epic. With my daughter being in her 4th year at university, we have had time to experience many self-catering options. 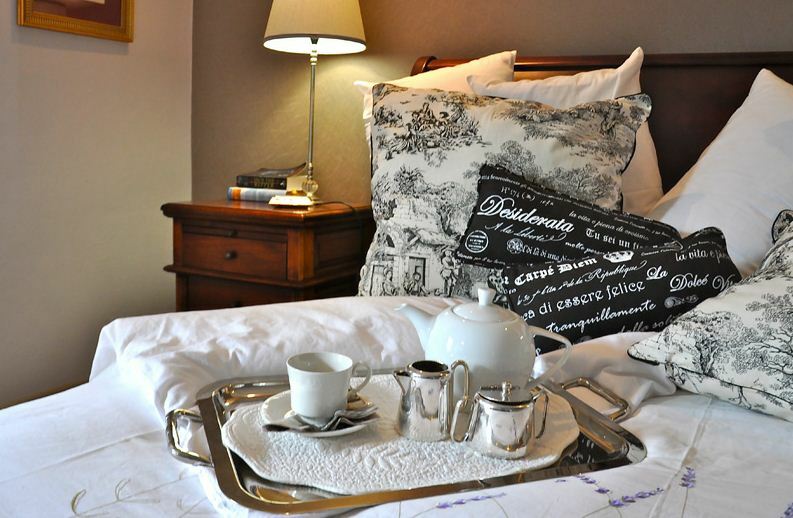 We can highly recommend staying at Dieu Donne. The accommodation is stylish but feels like home. The owners were friendly and very obliging. The welcome basket upon arrival with the delicious bread/red wine and other goodies was just amazing!! Will definitely recommend to friends and be back ourselves. 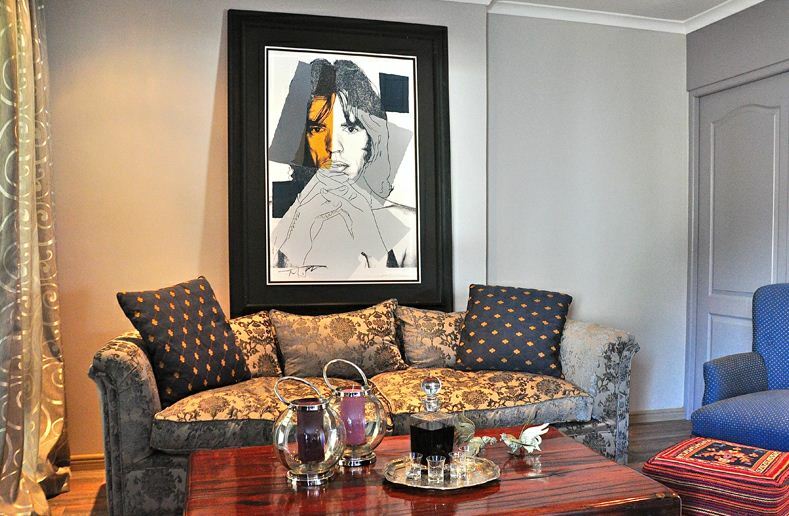 "Most enjoyable stay in heart of the Winelands"
Our host, Andrew, greeted us with a friendly smile and welcomed us to their beautiful self catering establishment. Our welcome basket included a bottle of Stellenbosch&apos;s best red, a home-made bread, and other essentials such as fresh milk and biscuits which allowed us to start enjoying our stay from the first moment.Dieu Donne is surrounded by vineyards and makes for a spectacular view while enjoying breakfast each morning. There is something about early morning light as it falls on the vineyards, bringing a sense of relaxation which is hard to achieve elsewhere. The two bedroomed apartment was elegantly decorated, and included all the essential amenities for a comfortable home-away-from-home stay. 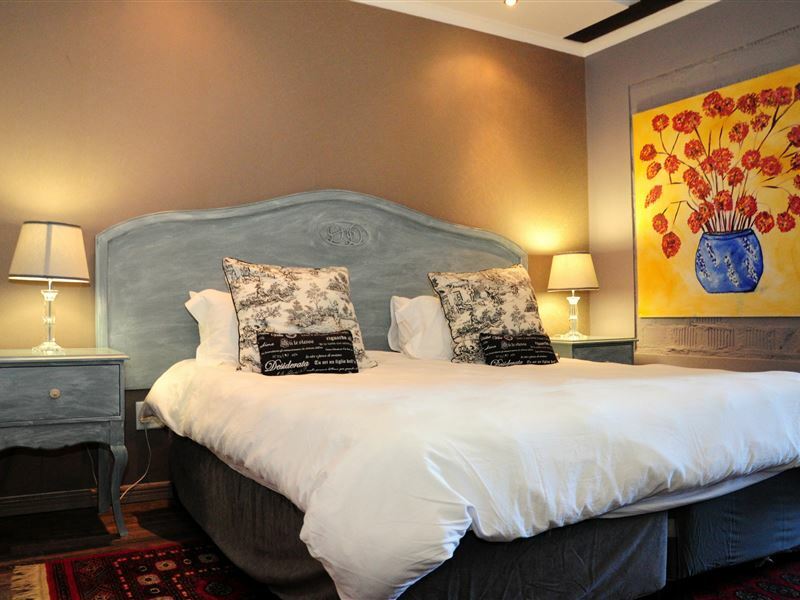 Located a mere 5km from Stellenbosch central, Dieu Donne provided us with the perfect base from where to explore Stellenbosch and surrounding areas.A great overall stay and definitely on our list of establishments for future visits to the Winelands. 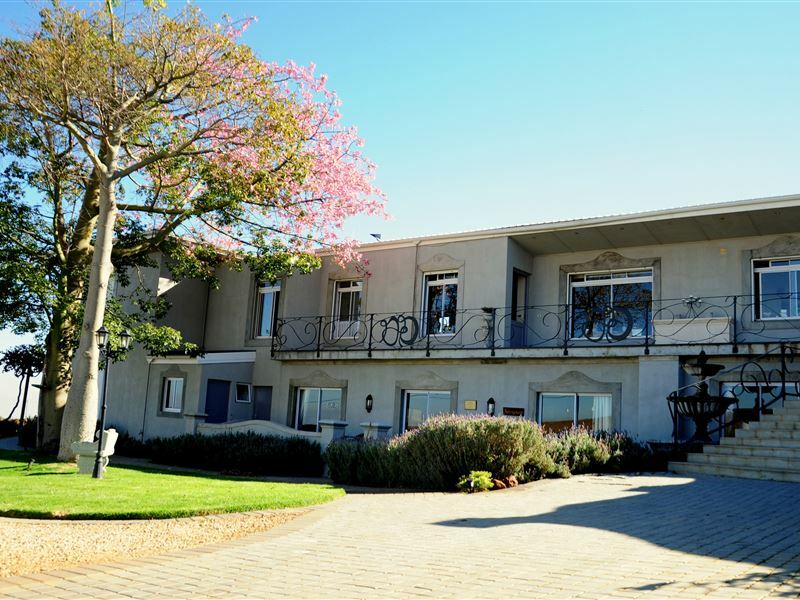 Request a quote from Dieu Donne Stellenbosch at no obligation. Accommodation designed with wheelchairs in mind. Please contact the Dieu Donne Stellenbosch to discuss any particular wheelchair requirements.